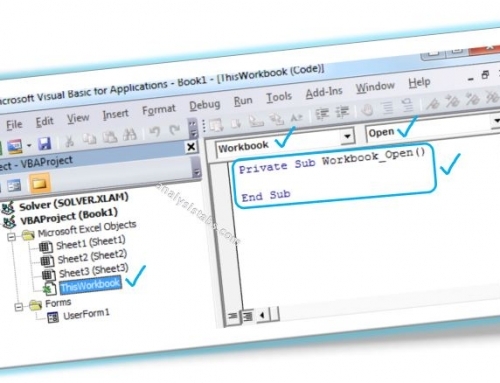 VBA delete worksheet Excel Macro Example Code helps to delete Worksheet in Exce while automating some kind of requests. 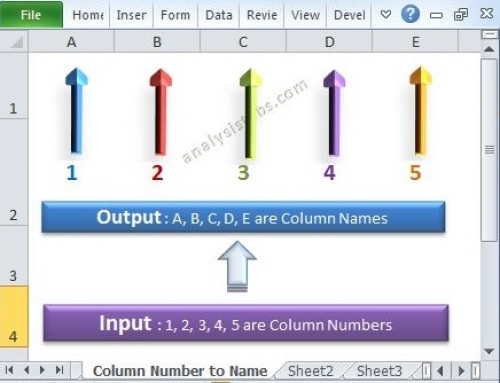 For example, We may have the request to collate the data from different worksheets of the workbook. 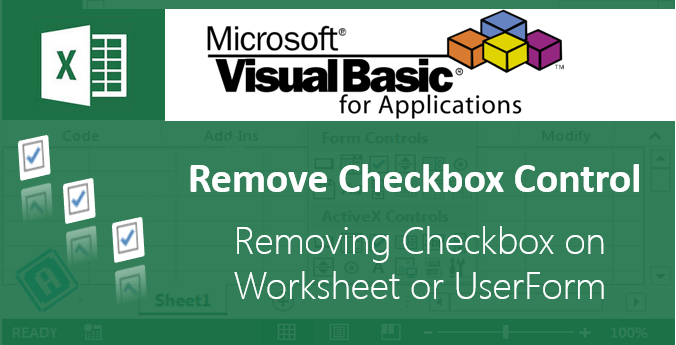 We do automate it and finally we we delete the unnecessary worksheets from the workbook. 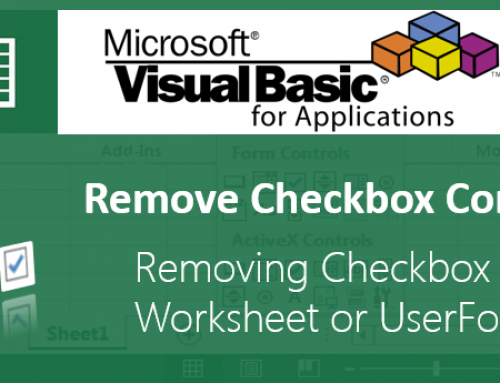 We can delete a Worksheet from a Workbook using Delete Method of the Worksheet in Excel VBA. The following examples will show you how to delete a Worksheet form Workbook. 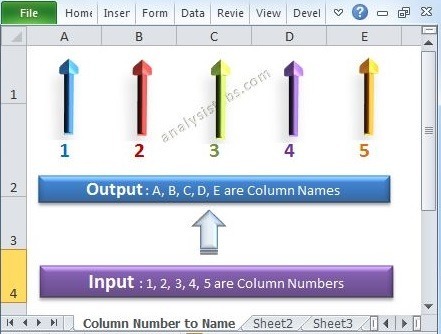 In this example, I am deleting a worksheet (named Sheet2). Press F5 to execute the code. When you execute the above code, it will show you a warning message called application alerts. If you click on delete button it will delete the Worksheet. While executing the above code, we got a warning message. If you want to avoid that warning message, you need to disable the application alerts. The following example will show you how to delete a Worksheet and stop showing warning messages. If you execute the code, now you will not see any alerts. Since we have disabled the application alerts. 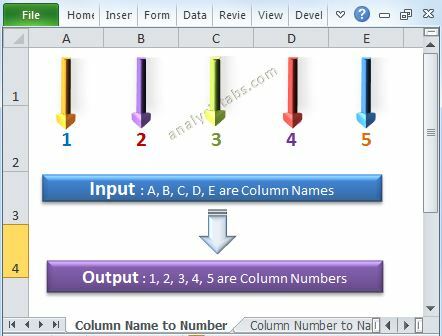 For the code above under ‘Delete Worksheet in Excel VBA – Disable Application Alerts or Warning message:’, the last line of code before end sub is ‘Application.DisplayAlerts=FALSE’. Shouldn’t this be ‘Application.DisplayAlerts=TRUE’? It should be Application.DisplayAlerts=TRUE, I changed it.